Hello! My name is Chelsea...what's yours? Chelsea Morano is an Illustrator living and working currently as a Production Manager at Cartuna in Brooklyn, NY. 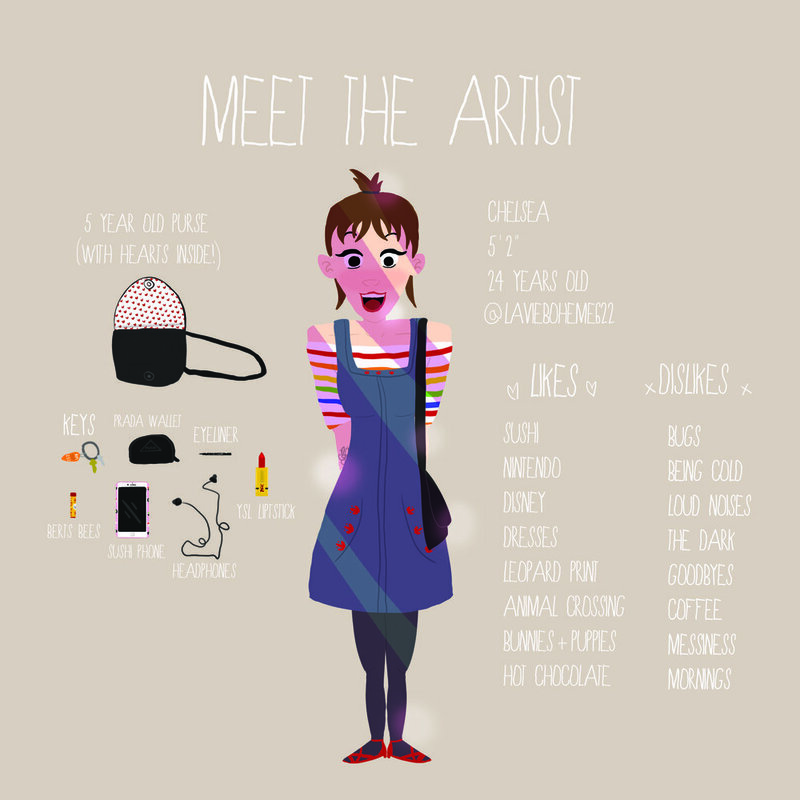 She holds a BFA in Illustration from the Fashion Institute of Technology, and also accepts all types of freelance work. Please feel free to visit the Contact page for any questions!